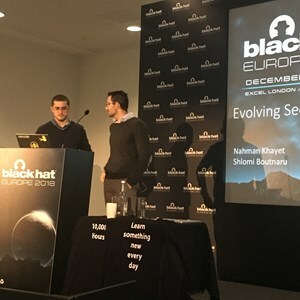 Speaking at Black Hat Europe in London, Nahman Khayet, security researcher and Shlomi Boutnaru, CTO at Rezilion, explored the current cybersecurity skills shortage and its link to the education system. However, Boutnaru argued that teenagers studying computing in schools are suffering from limitations of the education system. They are being taught less technical material like safe internet use, privacy controls, password safety and computer safety, he added, but some “cybersecurity deep knowledge is missing” from the curriculum. “Students, when they are not getting the right education of cybersecurity, they are not understanding (later on) when they apply for work in the industry the security risks,” said Khayet. “If we look at the characteristics of security experts, they lack all of them.